Tribe of Lambs, together with the help of Gramiksha, successfully completed our most recent Compassion project "Street Meet"
My heart is full! 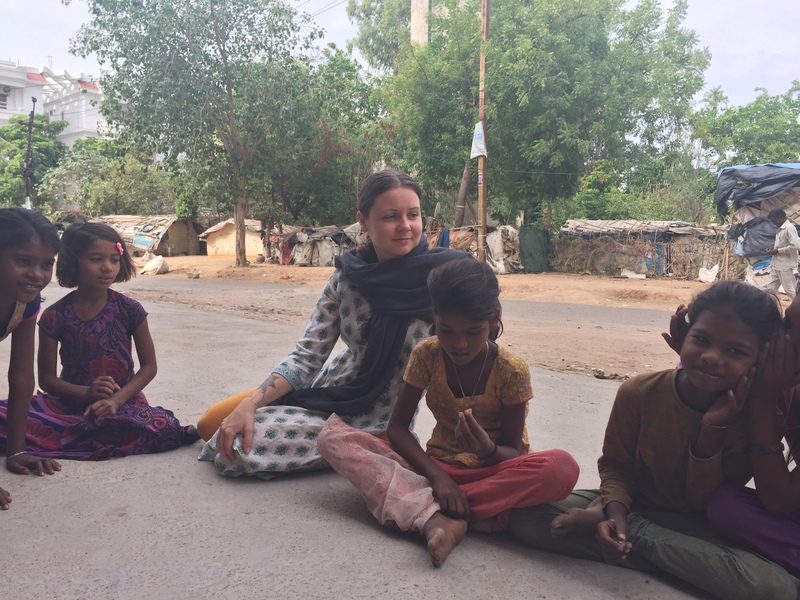 What an extraordinary journey I had in India for two months as a Tribe of Lambs Ambassador. 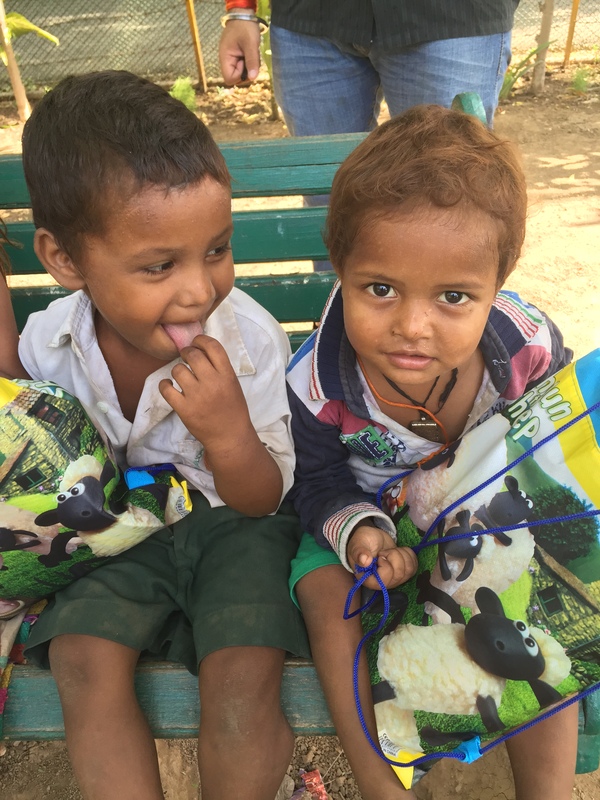 Not only were we moving our products from sample development into production but we also fulfilled on our second Compassion Project “Street Meet”. I spent a week in Gwalior, and although it was the height of the summer (47 Degrees!) I met inspiring volunteers and extraordinary children and was able to do good with the money we raised. It was an amazing gift to share the love and support from those at home with those living across the world in need. Check out the cold hard and warm hearted facts and keep tuned for a video coming soon! 1. 80 Backpacks! Each backpack contained Sandals, Toothbrush, Toothpaste, Soap, Face Towel, Talcum Powder, Hair Oil, Comb, Mosquito repellent, Drawing Book, Writing Book, Crayons, Pencils, Eraser, Sharpener, Juice Boxes & Biscuits. 2. 5th and 6th Standard Tuition for Deepal and Arjay to attend English Medium Schools rather than the low level government schools. Poor families often don’t find value in sending their children to government school and would rather keep them doing household work or earning income for the family. To sponsor a child to a higher level of education can offer opportunity not only to the child but the family as well. 3. Projector and Sound System for the Gramiksha Organization. This equipment will allow for Gramiksha to conduct their rural and urban programs. Their programs often have up to 100 children and it’s difficult to carry out the lessons with limited resources such as visuals and sound.